TOP STORY: Coutinho to return to England? Philippe Coutinho's teammates have been rallying around the "sad" Brazilian star, but speculation continues to grow about his long-term future. Sport is reporting that Coutinho's colleagues are confident the 26-year-old can improve his poor form, but his performances against Valencia and Real Madrid will be a cause for concern for boss Ernesto Valverde. Coutinho has struggled for consistency since his switch to Camp Nou, and it was hoped that his double against Sevilla -- when he scored from the penalty spot and then headed a second -- would kickstart his season. However, he has since disappointed, and with Ousmane Dembele returning from injury, Valverde may face fresh pressure to replace him. 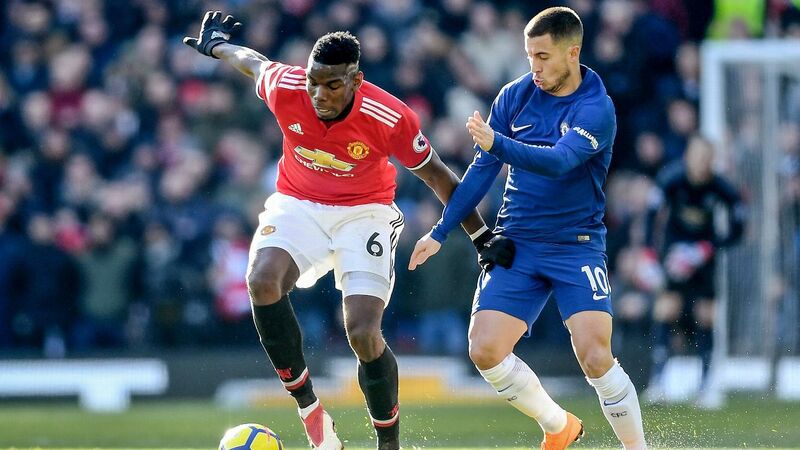 Chelsea and Manchester United have been linked with the attacking midfielder, particularly the Blues, who are planning for the possibility that Eden Hazard will leave this summer. 22.16 GMT: That will do it for the latest edition of Transfer Talk. Check back in later for the morning newspaper headlines and keep it with ESPN FC for the latest news, gossip and speculation. 21.45 GMT -- DONE DEAL: Mexico international Marco Fabian has completed his move from Eintracht Frankfurt to Philadelphia Union. The 29-year-old forward, who won Olympic gold in 2012 and has played in two World Cups, arrives in MLS after three years in Germany. 21:02 GMT: Zlatan Ibrahimovic is set to be reunited with a former Milan teammate, if a report in La Repubblica proves to be true. The Italian outlet claims that Ignazio Abate will move to LA Galaxy at the end of the Italian season when his contract at San Siro expires. The 32-year-old defender has made over 300 appearances in all competitions for the Rossoneri and, along with Ibrahimovic, was part of the club's 2010-11 title-winning campaign. 19.48 GMT: Marek Hamsik's on-off move from Napoli to Dalian Yifang apperas to be on again, with Sportmediaset reporting that the 31-year-old has undergone a medical in Madrid ahead of his move to the Chinese club. Earlier this week, Napoli announced that the €20 million transfer had been suspended, but it now appears to be all systems go for the Slovakian to complete a move that will see him sign a three-year deal worth €10m annually. 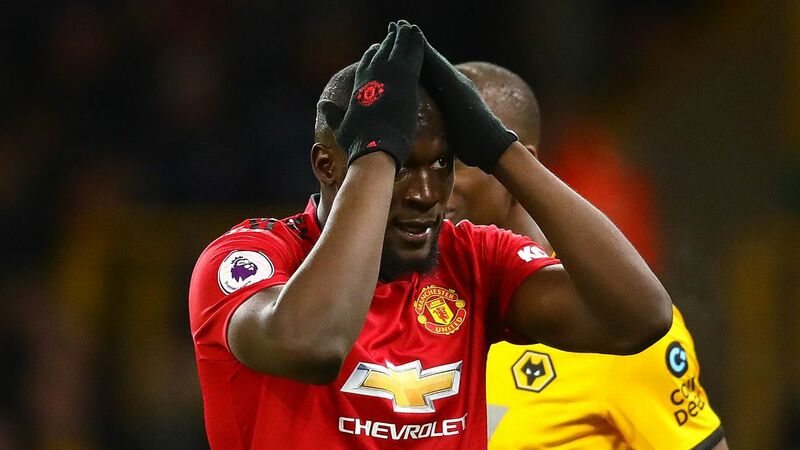 17.55 GMT: Rumours linking N'Golo Kante and Paris Saint-Germain are not new, but the latest suggests the French champions will once again seek to sign the World Cup winner in the summer. Citing a report from French outlet Le10 Sport, The Mail says the Kante and Chelsea manager Maurizio Sarri have soured, with the midfielder forced to play out of position following the arrival of Jorginho. And PSG have a need for a defensive midfielder, having missed out on signing Everton's Idrissa Gueye in January. 17.10 GMT -- DONE DEAL: Former Fulham and Brighton goalkeeper David Stockdale has joined Coventry from Birmingham on an emergency loan deal. 16.45 GMT: Chelsea coach Maurizio Sarri has said he will not hold talks with playmaker Eden Hazard to persuade him to sign a new contract but is hopeful that the Belgium international will stay at Stamford Bridge. Hazard has been strongly linked with Real Madrid in recent months. 16.21 GMT: Former Manchester United midfielder Paul Scholes is set to be appointed manager of League Two side Oldham Athletic, sources have told ESPN. Pete Wild had been installed as manager on an interim basis following the sacking of Frankie Bunn on Dec. 27, and masterminded a 2-1 victory away at Premier League Fulham in the FA Cup third round. However, owner Abdallah Lemsagam moved to appoint a full time manager and will turn to Oldham-born Scholes on a full-time basis -- his first game in charge will be Yeovil at home next Tuesday with Wild likely to be caretaker-manager for Saturday's clash at Crawley. 15.08 GMT: Ivan Rakitic wants to leave Barcelona, according to Gazzetta dello Sport. With Frenkie de Jong set to arrive this summer, and Adrien Rabiot strongly linked, the Croatia midfielder is worried about his future and could be of interest to Inter Milan given they have failed to land Luka Modric from Real Madrid. 14.27 GMT: Jadon Sancho has told ESPN FC that he was inspired to leave Manchester City and join Borussia Dortmund following Christian Pulisic's success at the club. 14.00 GMT: ICYMI: Real Madrid and Manchester United are tracking Benfica attacking midfielder Joao Felix, who has been labelled the "new Cristiano Ronaldo," a source has confirmed to ESPN FC. Yes, we know they can't sign anyone until the summer but Mundo Deportivo reckon that's exactly when they will make their move for Benfica's 23-year-old Alex Grimaldo, a product of Barcelona's La Masia youth academy. The problem being that Manchester City are also after a new left-back and we know who will win that bidding war. 13.18 GMT: Liverpool announced record pre-tax profits on Friday of £125m ($162m) over the last financial year after reaching the Champions League final and the sale of Philippe Coutinho. The club's annual accounts for the financial year to May 31, 2018 showed pre-tax profits grew by more than 300 percent from £40m, eclipsing the £92.5m made by Leicester City in 2016-17. Champions League qualification, progress to the final (where they lost to Real Madrid) and the £142m sale of Coutinho to Barcelona in January 2018 were instrumental in the record profit. 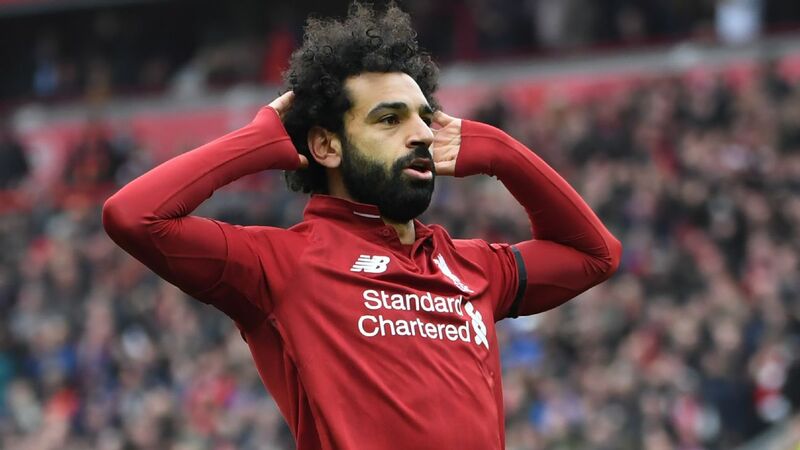 "What we have seen is a stable and sustained improvement in the club's financial position over recent years," Liverpool's chief operating officer Andy Hughes said in a statement. "This growth and increase in revenue has enabled us to significantly reinvest both in the playing squad and the football operational infrastructure." 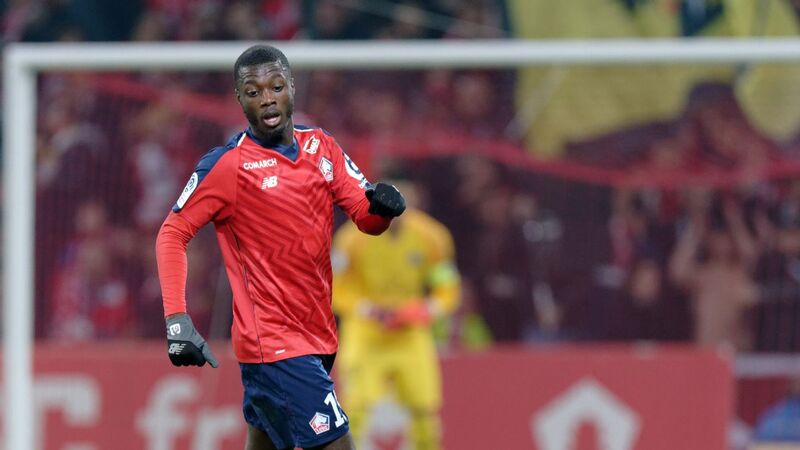 12.52 GMT: Nicolas Pepe is "just behind" Neymar and Kylian Mbappe on the list of Ligue 1's top strikers, according to the Lille president, but he could very soon be judged against his Bundesliga peers. Le10sport report that Bayern Munich, fresh from making a deal for Fiete Arp by 2020, are ready to bring Pepe to Germany. Reports suggest a bid of €50m would do it. 12.18 GMT: Borussia Monchengladbach centre-back Matthias Ginter is attracting the interest of Tottenham and Arsenal, according to Sky Sports. Ginter, 25, joined Monchengladbach from Borussia Dortmund in 2017 and has 23 caps for Germany. 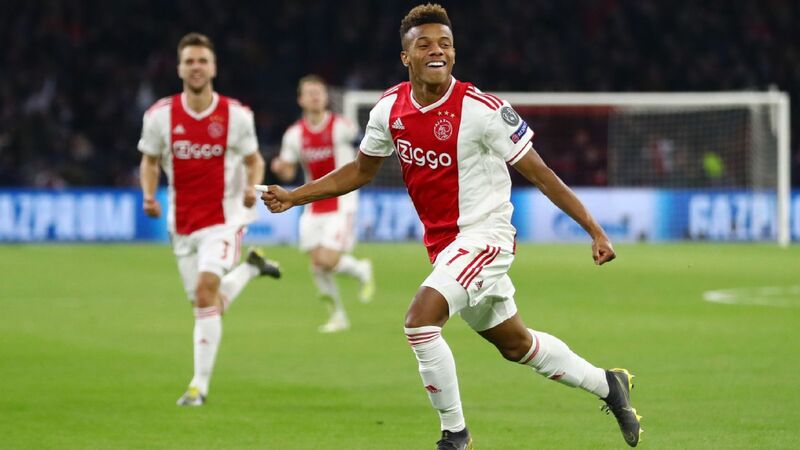 11.44 GMT: Ajax's Barcelona-bound wonderkid Frenkie de Jong has revealed that the decision to choose between PSG and Barcelona wasn't actually that difficult after all. He told Het Kontakt: "PSG was a good option, but Barca has always been my dream. I am very happy with the five-year contract that I have signed. If I am successful, there is a chance that I could stay there for the rest of my career -- like Lionel Messi." 11.18 GMT: Superdeporte report that Valencia have signed Mallorca left-back Salva Ruiz for the 2019-20 campaign. According to the publication, the Spaniard underwent a medical on Wednesday before signing a contract with Los Che. Ruiz, who began his playing career in Valencia's youth teams, is tied to Segunda Division side Mallorca until the summer. 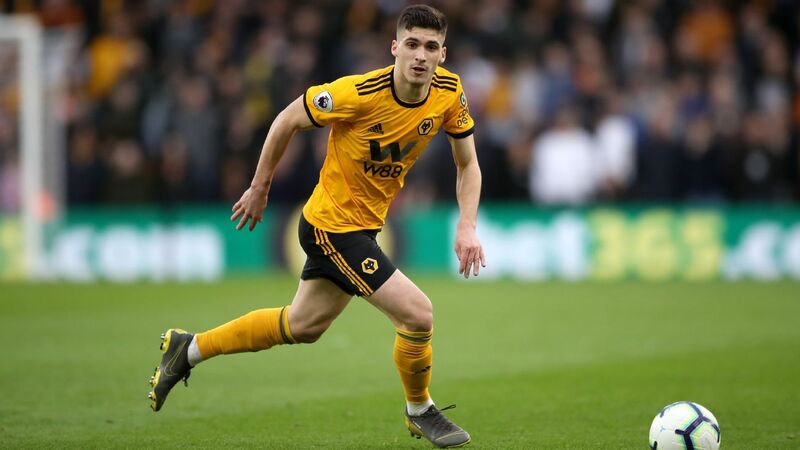 The 23-year-old has made 11 league starts this season. 11.01 GMT: French-born Morocco international Medhi Benatia says he left Juventus for Qatar for "personal reasons," stating he wants his children raised in a Muslim country. 10.31 GMT: Derby manager Frank Lampard has confirmed that former Celtic and Hibernian defender Efe Ambrose has been training with the club. 09.52 GMT: Germany youth international Fiete Arp is to join Bayern Munich in a rather odd deal. Let us explain. Arp, 19, is still under contract at Hamburg but has agreed to move to Bayern no later than summer 2020. Indeed, he can go as early as summer 2019 or wait until the end of the 2019-20 season, but the decision is up to him evidently. He "will play for Bayern Munich by July 1, 2020 at the latest. The decision when he will leave Hamburg SV will be taken by Fiete Arp alone," the German champions said. 09.38 GMT: Real Madrid playmaker Isco says he is not "enjoying the same opportunities as his teammates" in an apparent criticism of coach Santi Solari on social media. 09.00 GMT: Cesc Fabregas believes that Chelsea forward Eden Hazard will continue at Stamford Bridge, though he admits he knows his former teammate "likes Madrid." 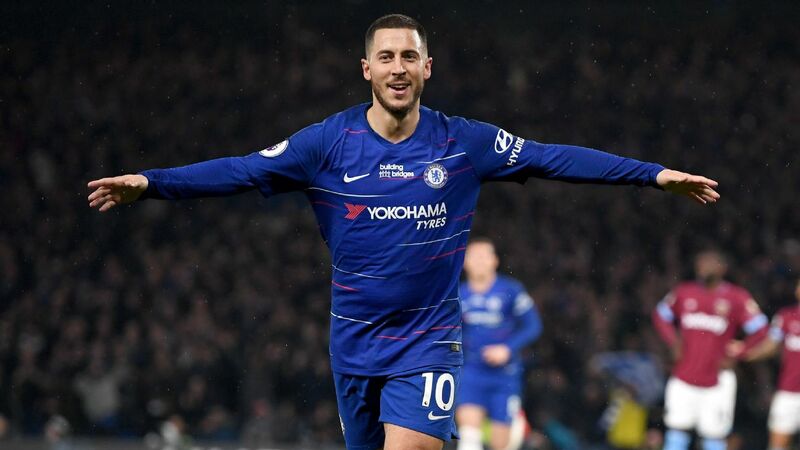 Hazard -- whose contract at Chelsea runs until June 2020 -- said this week he had "made a decision" regarding his long-term future amid continued speculation linking him with a move to Real Madrid. Fabregas, who left Stamford Bridge after four-and-a-half years to sign for Monaco in the winter transfer window, told Spanish radio station Cadena Ser: "If he [Hazard] said that [he had made a decision], I think he will renew his contract with Chelsea. He will never fight with Chelsea to leave. It's his great club and he has won everything in England. "I know that he likes Madrid. He is very happy in Chelsea and his family is delighted. He is the team captain. If he doesn't renew before the summer he will have to make a decision. He is 28 and it will be the perfect time to leave. It will be a very personal decision." 08.15 GMT: The future of Isco has been a source of constant speculation ever since coach Santiago Solari came in and made the Spain international a fixture on the bench. Speaking about Isco's situation, former Madrid midfielder Ruben de la Red said this week: "Real Madrid is a club that does not wait for anyone. Every player in the squad is good enough to take your place and so whoever isn't performing to the required level will be left behind." Those comments prompted Isco to tweet in response: "I agree completely with De la Red but when you do not enjoy the same opportunities as your teammates then things are different... but even still I keep working and battling a lot hoping for them. Hala Madrid!!" It's hard not to interpret that as a blunt criticism of Solari from Isco. It's seems ever more likely that one (or perhaps) both of them will not be at the Bernabeu next season. 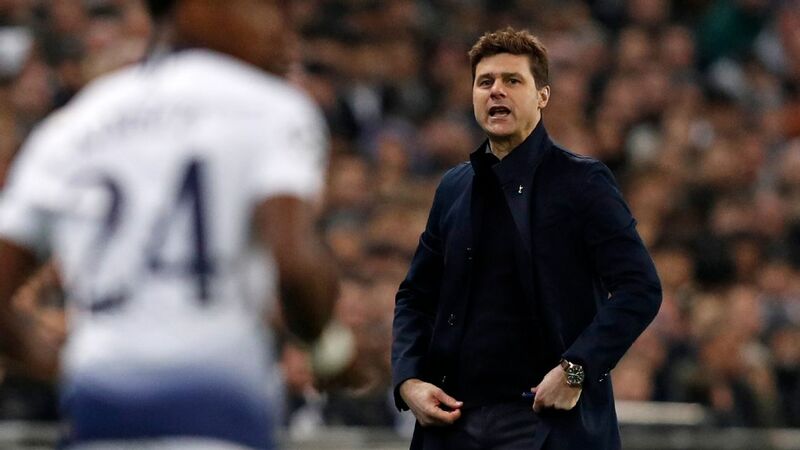 Tottenham striker Fernando Llorente could be out of contract at the end of the current season and Athletic Bilbao sporting director Rafa Alkorta has told AS his club could pounce to take the 33-year-old off Mauricio Pochettino's hands. Lllorente's long-term future in north London is uncertain and while Bilbao were linked with his signature in January, Tottenham were reluctant to let him go in the absence of the injured Harry Kane. However, Alkorta is said to "be attentive" to the situation and he could return for the man who made 327 appearances for Bilbao between 2004 and 2013. Llorente had been on the periphery in north London in the first half of the season until Kane's injury, but he has started seven of the club's last nine games. He has scored six goals in 16 games. The Metro is reporting that Manchester United are close to agreeing a new five-year deal with goalkeeper David De Gea. The 28-year-old Spaniard has been inspirational for the Reds once again, and he has 18 months left to run on his existing contract after the club triggered a 12-month extension before Christmas with talks stalling on anything more long-term. However, negotiations resumed in January are and are said to have been more positive, with the Metro reporting the Spaniard could sign a deal worth as much as £375,000 a week, which would make him the highest-paid goalkeeper in world football. 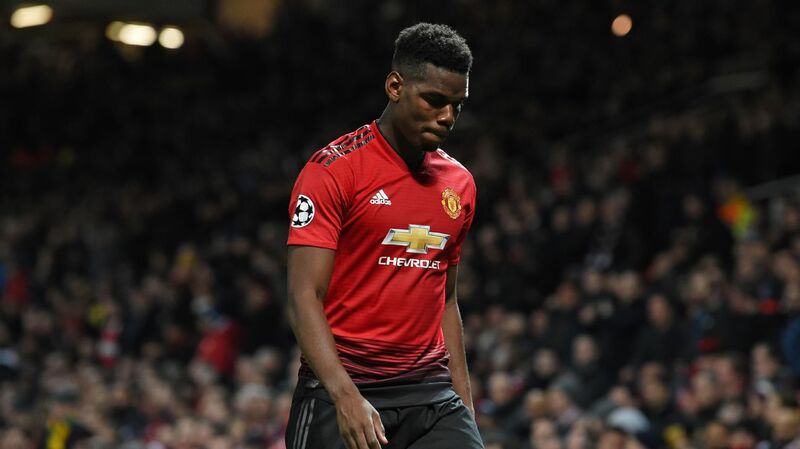 Should United manage to keep their star man, his new deal would see him stay at Old Trafford until 2024. 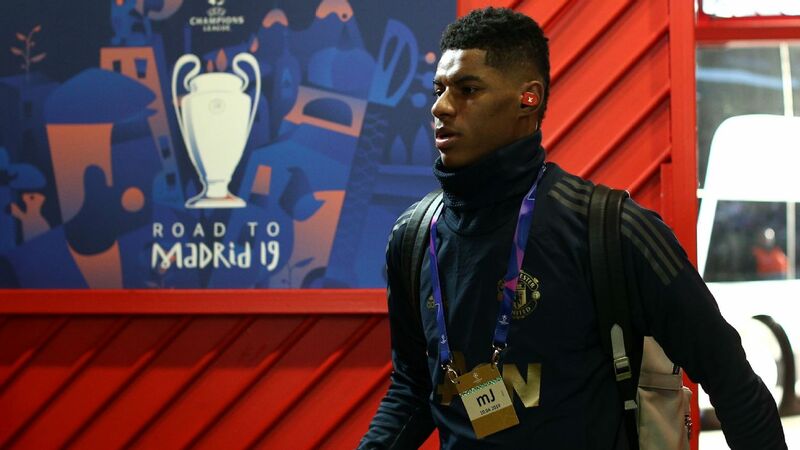 Elsewhere, the Daily Star are reporting that United are closing in on a bumper £50m deal for Marcus Rashford with ESPN FC sources reporting earlier this week that the two sides were in talks. It could be shaping up to be a good week for the Red Devils. Atletico Madrid are expecting defensive stalwart Diego Godin to leave this summer, but they believe they might have found the ideal replacement. Godin is widely tipped to join Inter Milan in the summer, which leaves Atleti with the seemingly impossible task of replacing a man who has led them from the back since 2010. However, they may turn to Gremio centre-back Walter Kannemann, according to Marca (reporting on rumours from Brazilian newspaper Esporte Interativo). The 27-year-old is nicknamed "the Viking" and has been in fine form for Gremio. Furthermore, he has already played under Diego Simeone when the duo were together at San Lorenzo. Atletico would have to activate Kannemann's €20 million release clause in order to get their man. 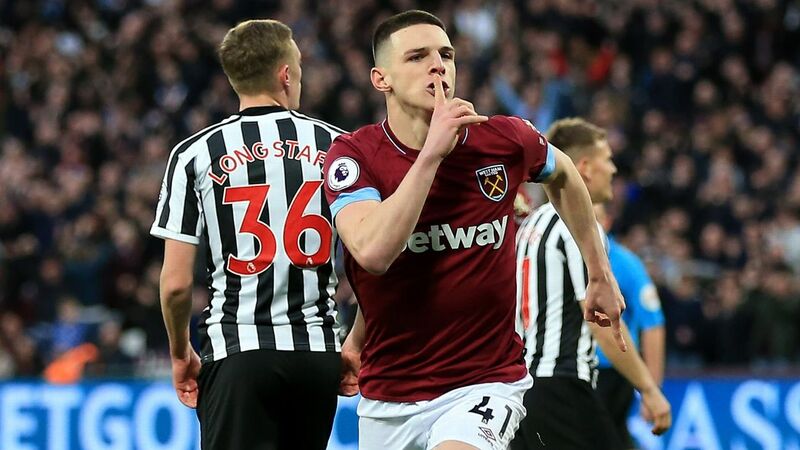 Glasgow Rangers are keen to make loan star Ryan Kent's move from Liverpool a permanent one in the summer, reports BT Sport. Boss Steven Gerrard has made no secret of his admiration for the youngster's form and attitude since arriving from his old club on loan in the summer, and now Mark Allen, the club's director of football, is said to want to keep Kent at Ibrox too. Kent has scored five goals in 25 starts from the wing this season. - Inter Milan have decided not to activate the permanent transfer of defender Sime Vrsaljko from Atletico Madrid. Poor form and injury have combined to see Vrsaljko return to his parent club, says La Gazzetta dello Sport. - The Sun is reporting that Aston Villa will step up their bid to sign Swansea City defender Mike van der Hoorn at the end of the season. Villa were put off by the Welsh Club's £10m estimation in January, but the player's contract is set to expire in May.